Simplicity is best. 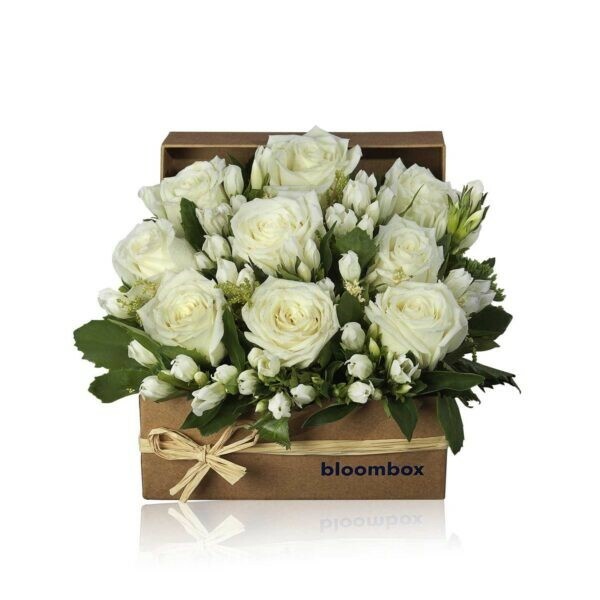 This fresh bouqet of white roses will bring a refreshing touch in you life. It is the perfect bouquet to showcase in any room as it fits in well with any theme.